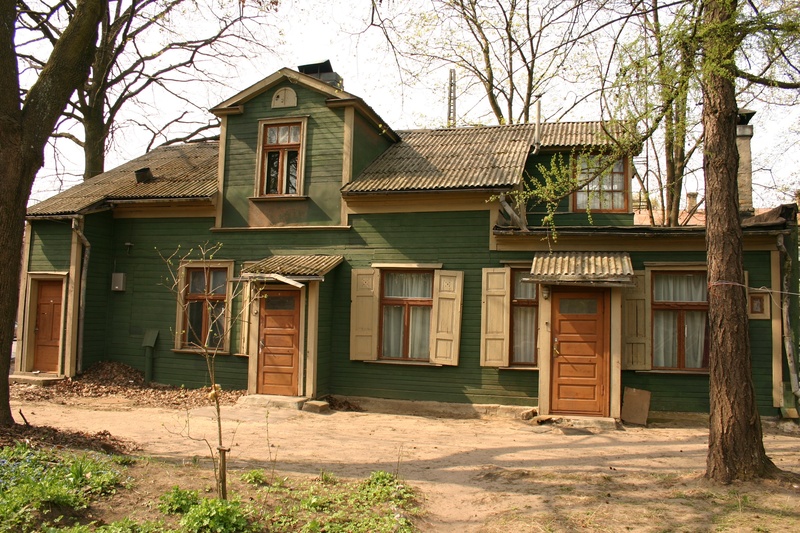 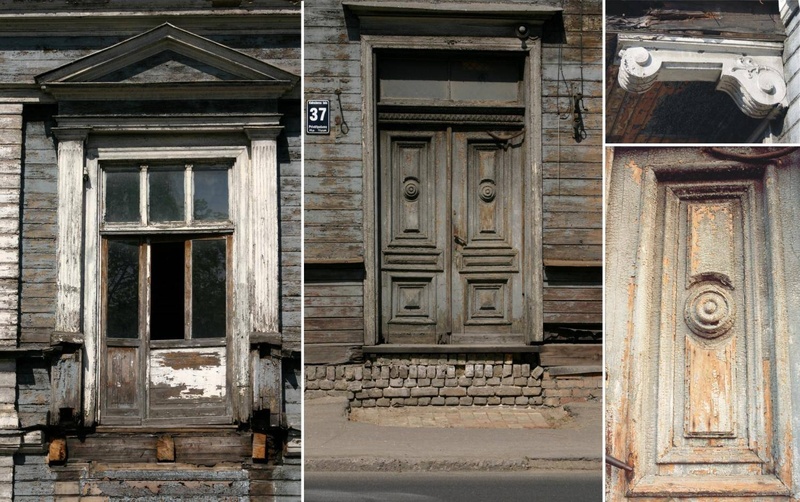 The wooden houses of the late Classicism period, built at the turn of the 18th and 19th centuries, are a unique feature of Riga – not represented at such a scale in any other city of the world. Kalnciema Quarter is a part of a larger historical area - the village of Āgenskalns, founded in the 17th century on the left bank of the Daugava River – Pārdaugava. 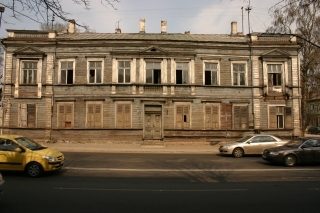 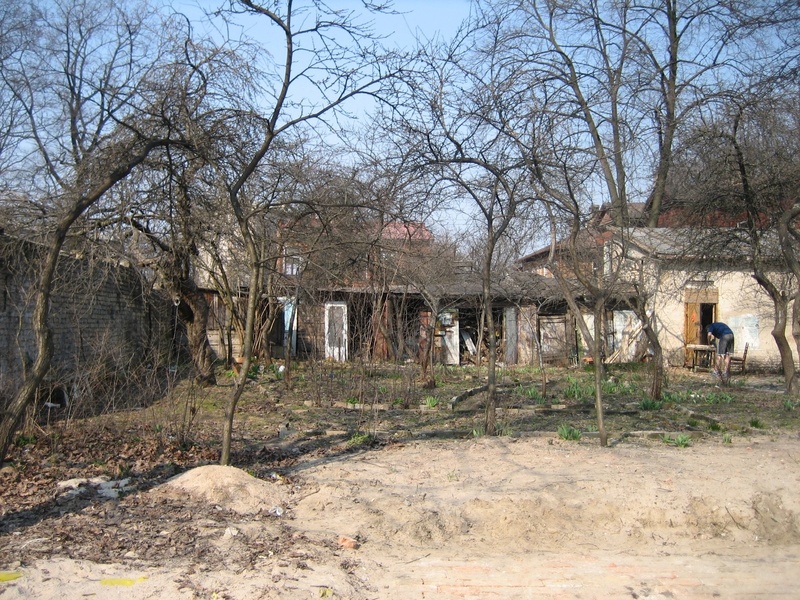 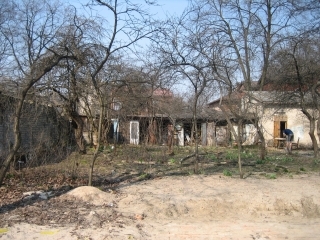 The architectural ensemble of Kalnciema Street were built over a comparatively short period – approximately 30 years - at the end of the 19th century. 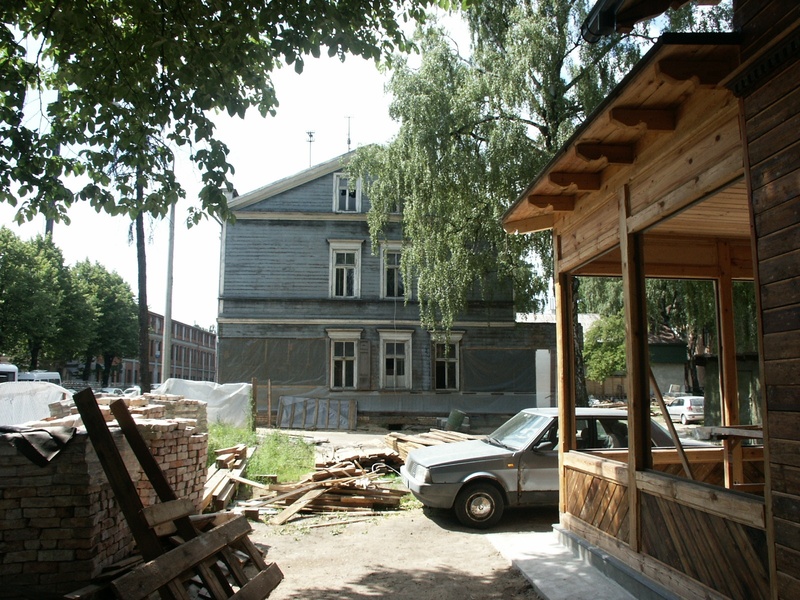 Their residents and owners reflected the multinational community of Riga – the neighbourhood was populated by Latvians, Germans, Jews, Russians and Poles. 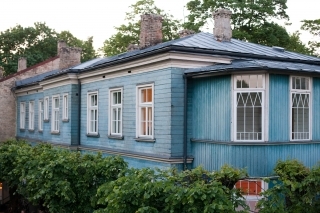 At the beginning of the 20th century, among cobblers, artisans and merchants, there lived the renowned Latvian artists B.Borherts and J.Rozentāls, contributing to the creative spirit of the area. 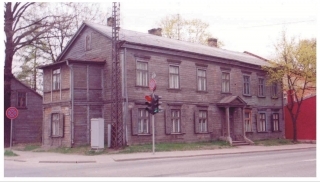 The cycling movement was promoted by the nearby bicycle and metal working factory Omega, put into operation in 1935 at Kalnciema Street 36/38. 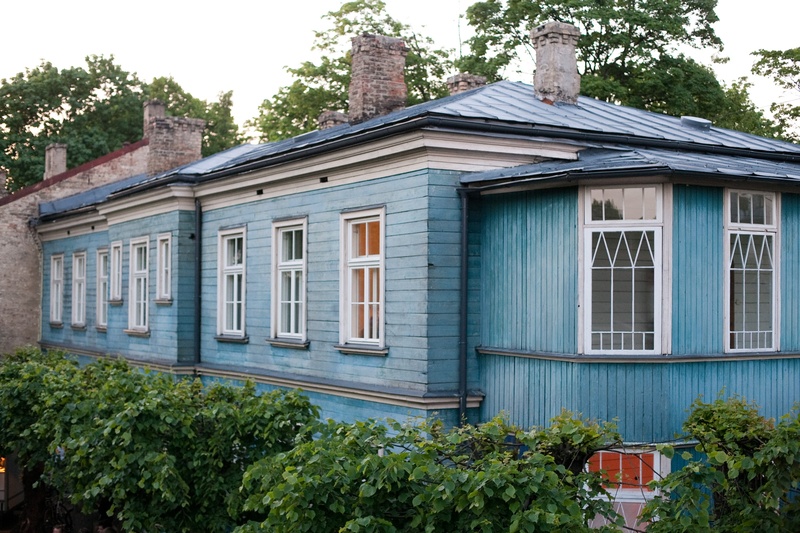 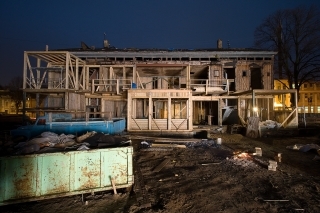 During the Soviet times, the buildings were converted into communal flats, where strangers lived in cramped circumstances due to the shortage of housing in the city. 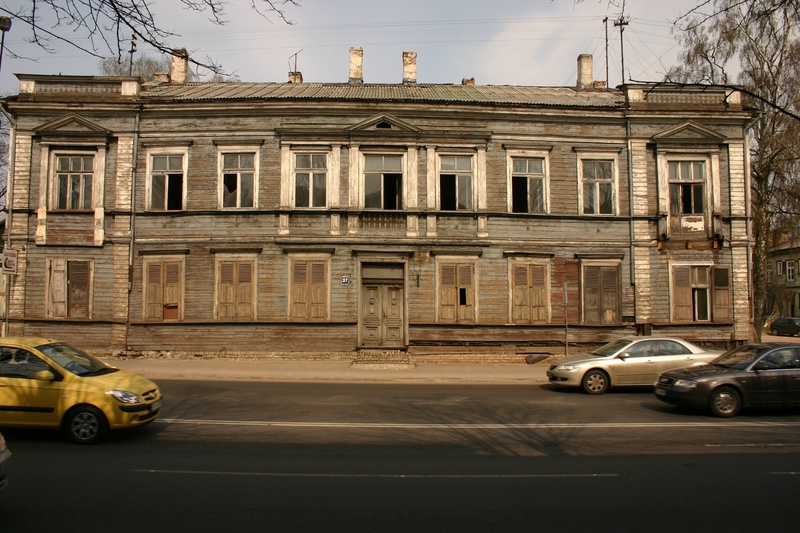 After restoration of Latvia’s independence, in the building at Kalnciema Street 35 a gambling parlour was operated for some years, famous among the local seekers of easy fortune. 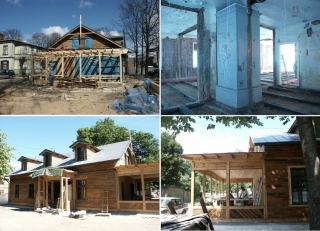 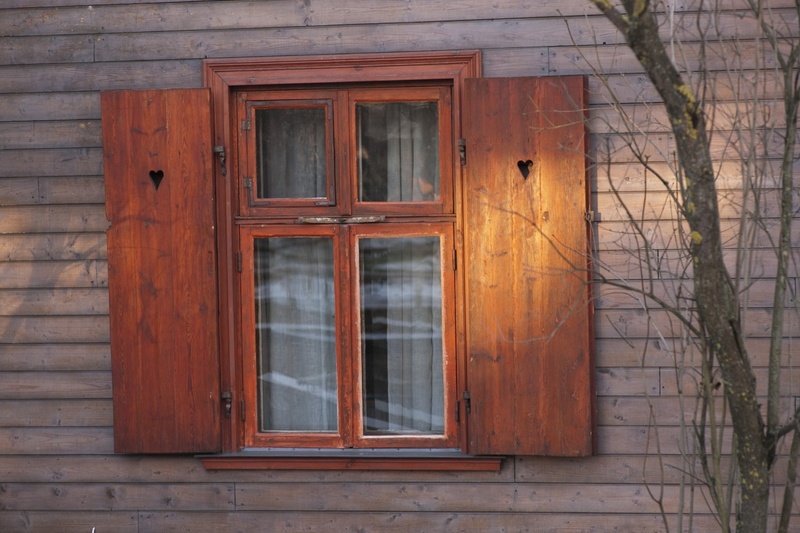 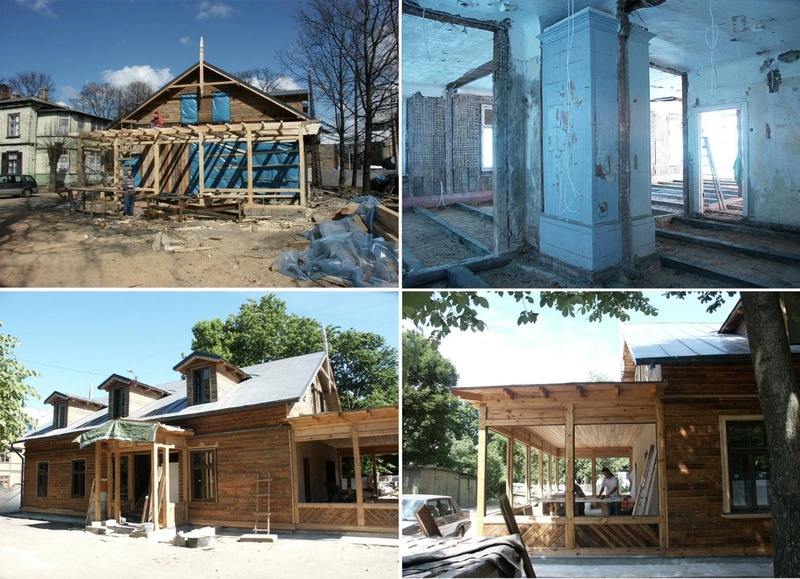 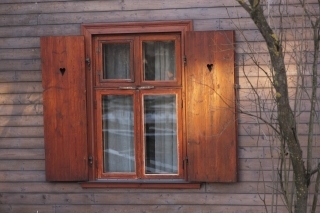 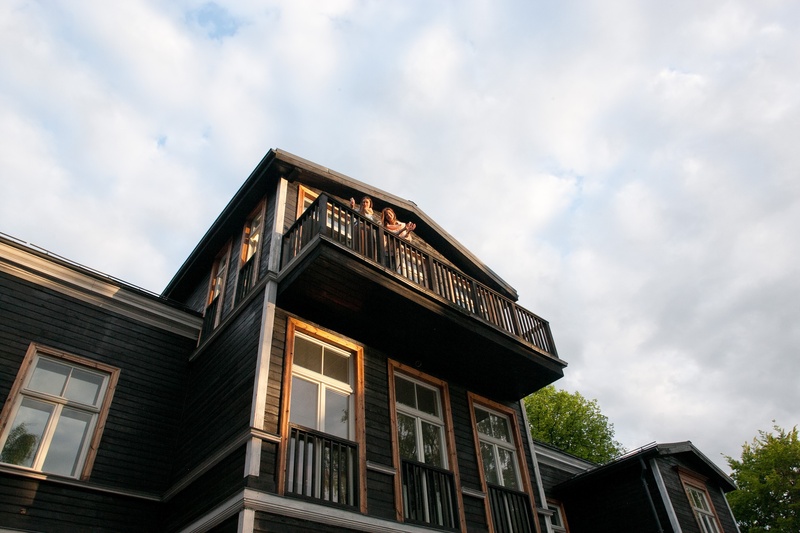 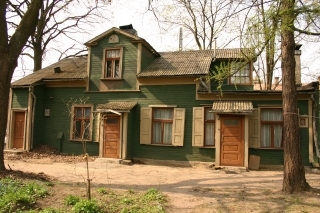 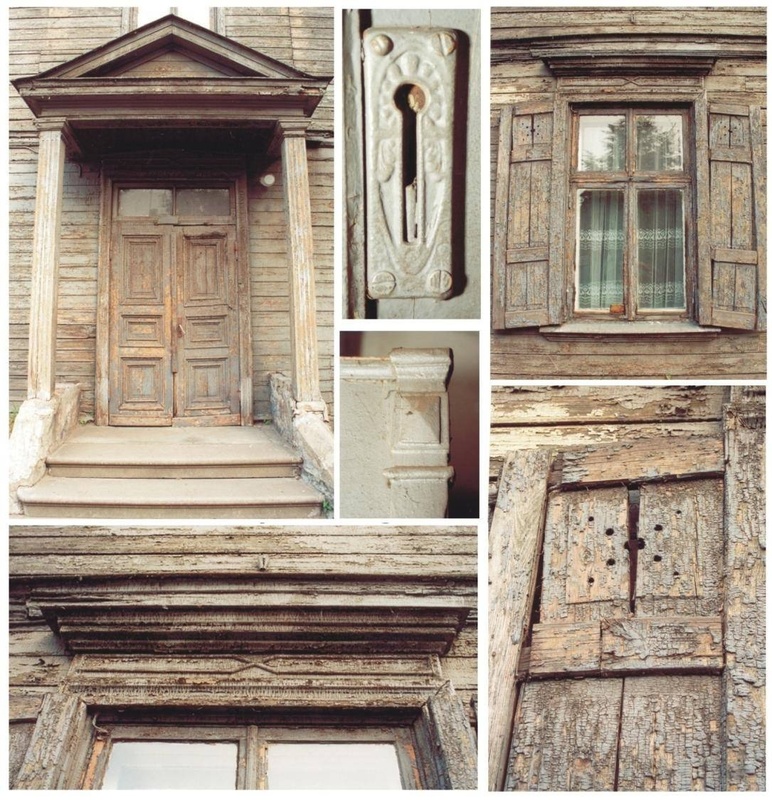 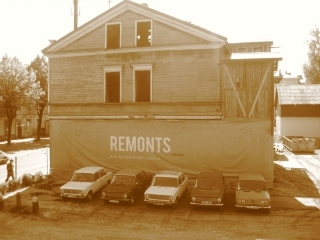 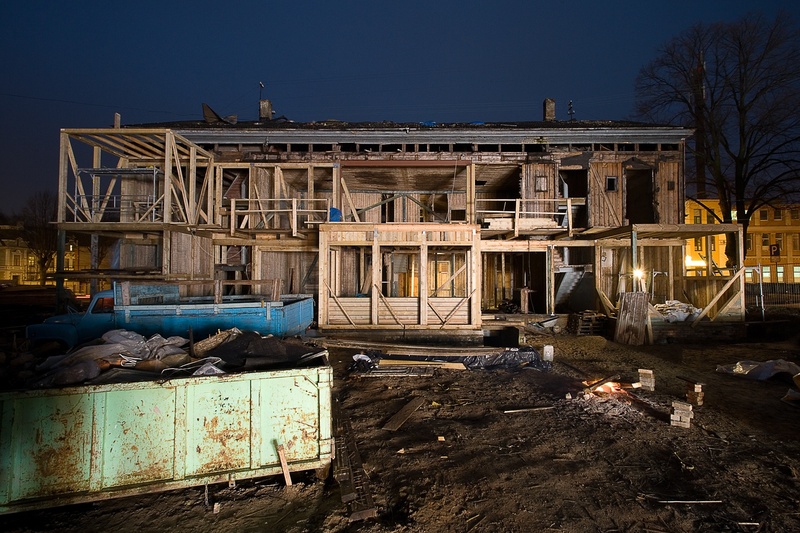 In 2001, the current owners of the Quarter, brothers Mārtiņš and Kārlis Dambergs, ventured to give a new life to the wooden buildings, whose façade and interiors were ravaged by time and unkind treatment. 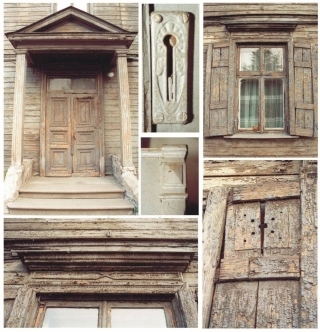 After a thorough research of the renovation methods and hard work, the area was ready to be opened for the public. This openness is a new concept for the wooden suburbia, jealously guarding its privacy and hiding its charming old facades and gardens behind fences. Today, Kalnciema Quarter welcomes approximately 100 000 visitors annually.